the Xbox One also packs a 500GB hard drive, 8GB of RAM, a Blu-ray optical-drive, USB 3.0 connectivity and dual-band Wi-Fi. The design is more ergonomic, the D-Pad is now a solid cross and the trigger buttons now feature rumble feedback. It's a new platform that also allows for stereo wireless headsets and other advanced accessories. That Nasty battery pack of the 360 controller has also gone – it’s a much more compact affair around the back this time around. Thief, Assassins Creed Black Flag and Watch Dogs also confirmed for Xbox One. We’re designing Xbox One to be your all-in-one entertainment system that is connected to the cloud and always ready. We are also designing it so you can play games and watch Blu-ray movies and live TV if you lose your connection. A: The cloud makes every experience better and more accessible. •Your games have more power available to create new gameplay, persistent worlds, and deeper experiences. •Your system and games can update automatically, so you shouldn’t have to wait for downloads or updates. •Start a game, movie, or TV show on one console and finish exactly where you left off on another. 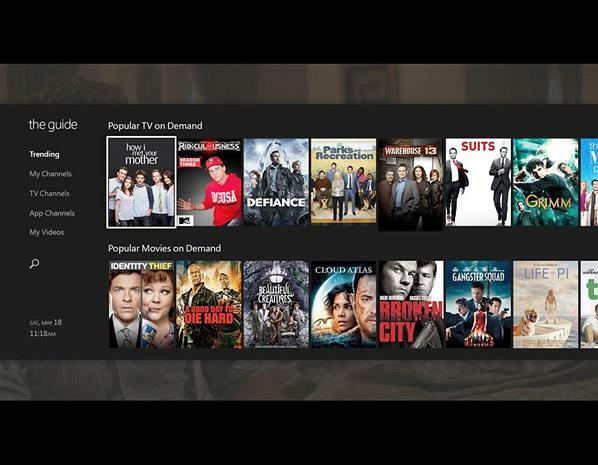 •You can play multiplayer games with your friends, stream movies or TV shows right away, and enjoy the community and social features of Xbox Live. •Xbox One can recognize you, log you in and tailor your home screen just for you. 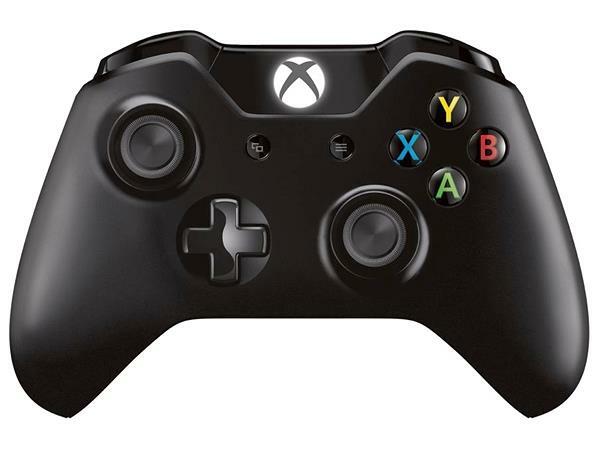 A: Xbox One hardware is not compatible with Xbox 360 games. We designed Xbox One to play an entirely new generation of games, games that are architected to take full advantage of state-of-the-art processors and the infinite power of the cloud. We care very much about the investment you have made in Xbox 360 and will continue to support it with a pipeline of new games and new apps well into the future. 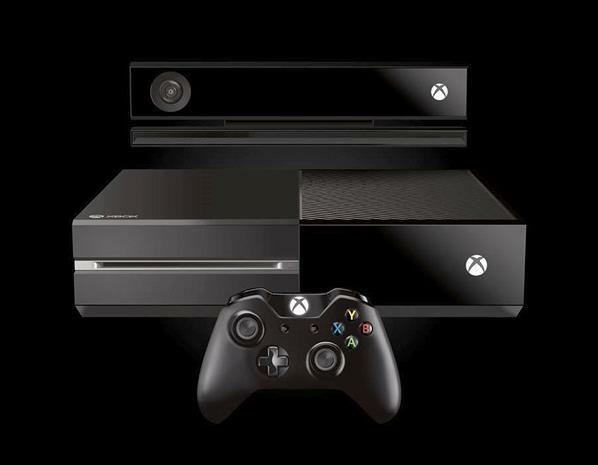 A: We are designing Xbox One to enable customers to trade in and resell games. We’ll have more details to share later. A: You do not need to buy a new Xbox Live Gold membership. Your current membership will work on both Xbox 360 and Xbox One. 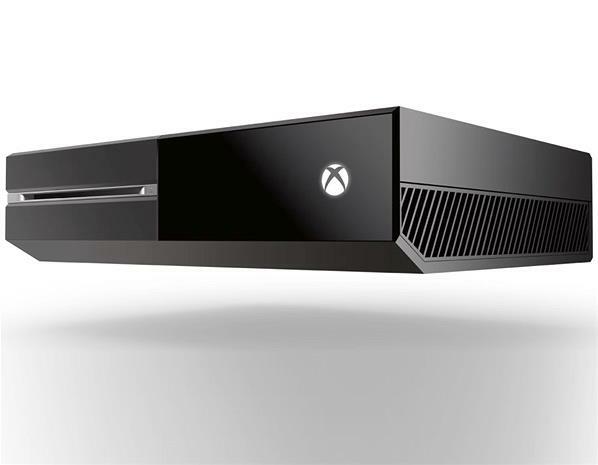 A: The all new Kinect is now an essential and integrated part of the platform. By having it as a consistent part of every Xbox One, game and entertainment creators can build experiences that assume the availability of voice, gesture and natural sensing, leading to unrivaled ease of use, premium experiences and interactivity for you. A: Our goal is to enable live TV through Xbox One in every way that it is delivered throughout the world, whether that’s television service providers, over the air or over the Internet, or HDMI-in via a set top box (as is the case with many providers in the US). The delivery of TV is complex and we are working through the many technologies and policies around the world to make live TV available where Xbox One is available. A: No. By providing multiple power states in Xbox One, we’ve balanced energy efficiency with functionality. We’ve taken a completely different approach to how Xbox One consumes power. It only uses the power it needs at that particular moment for the task at hand. Xbox's Major Nelson unboxes the new Xbox One for the first time. See what's inside the Day One edition. 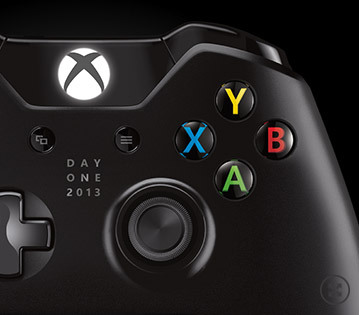 Xbox's Major Nelson discusses the Xbox One controller with general manager Zulfi Alam. After Microsoft finally revealed the XBox One Launch Date for both North America and Europe, it seems that Xbox One pre-orders in Europe will also include a free copy of Forza Motorsport 5. Microsoft previously announced that all people who pre-ordered the Xbox One will receive a Copy of Fifa 14 . To provide some variety and not exclude the uninterested soccer fans, UK Retailers began advertising Xbox One bundles that give people the option of either Forza 5 or FIFA 14. Both Forza 5 and FIFA 14 will come in the form of digital copies and not physical discs, but their purpose remains unchanged. The inclusion of either a free download for Forza 5 or FIFA 14 will aim to close the price gap between the Xbox One and the PlayStation 4. 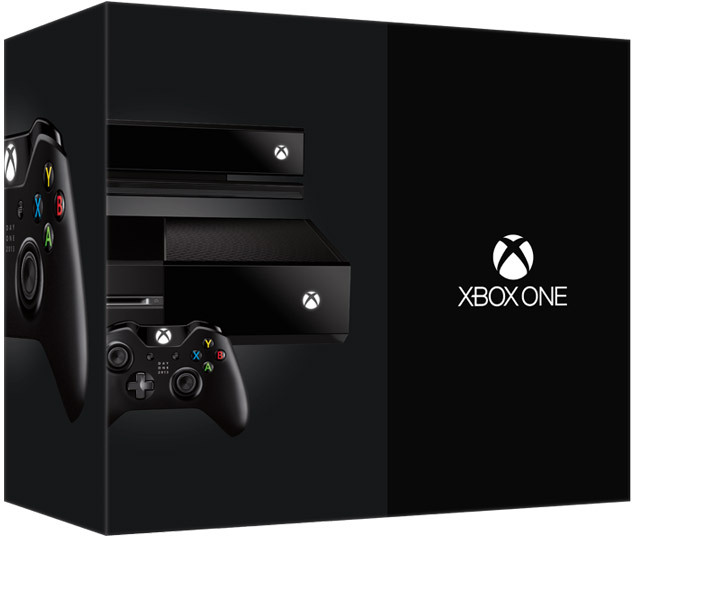 The Xbox One will launch in 13 regions on November 22nd. 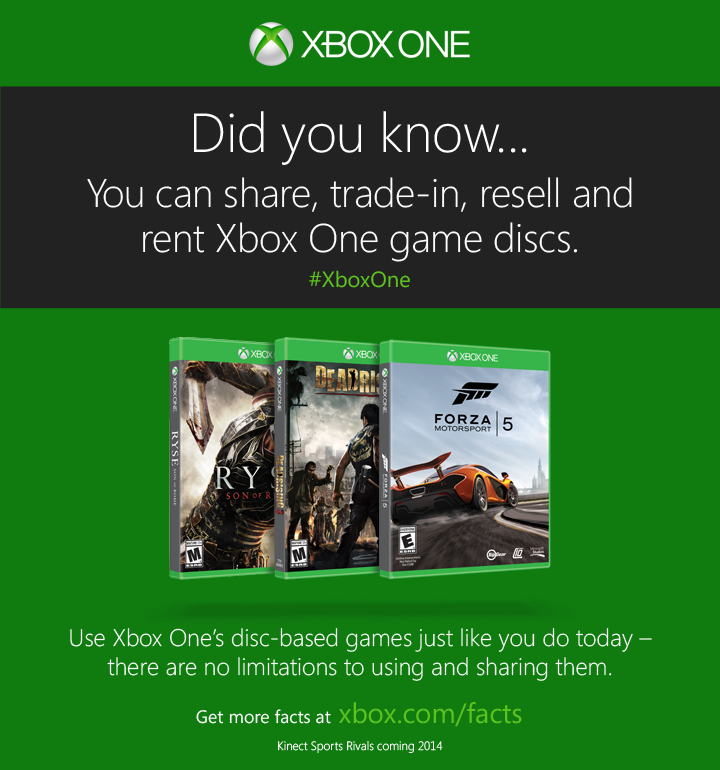 Trade, share, sell, rent, or buy #XBoxOne games at will. The fact of the matter is: It's up to you. 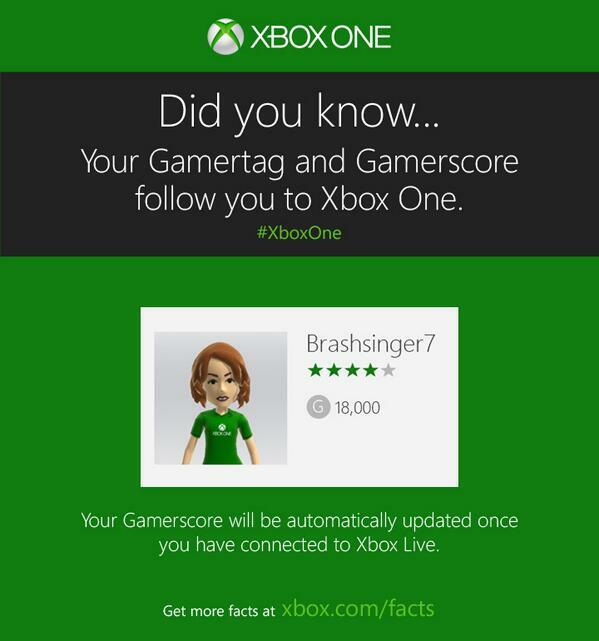 Your Gamerscore and Gamertag are important. The friends list on Xbox One has a max of 1,000 friends. Who is or has picked up an XBox One and which Games did or are picking up? If you have picked up one up, what are your thoughts on it?, did you have any problems or did it work right out of the box? The Only Issue so far is the Free Fall Map Code from Ghosts does not work so waiting on Activision and Microsoft Support to sort it out.